Clinical depression is an extremely common affliction, impacting more than six percent of American adults. Everyone knows someone who suffers from depression, whether or not it is diagnosed. The pain generally lasts a lifetime, although it can be alleviated with therapy, meditation, and other treatments. In the meantime, it causes a person to become lethargic and unmotivated, draining their energy. More than half a century ago, scientists did early research on psychedelics hinting that they could have wide-ranging applications. The research didn’t meet the high standards of rigor that science expects today, but the results of those experiments hinted that these drugs may be able to significantly improve some people’s lives. For example, one study treated more than 500 alcoholics using psychedelics. The drugs were found to vastly outperform other contemporary treatment options. However, the research stalled out in the middle of the twentieth century, since drug control made it extremely difficult to access psychedelics even in a research setting. Imperial College London and the Beckley Foundation have teamed up to pick up where those 60s scientists left off and learn more about the potential medical uses for psychedelics. 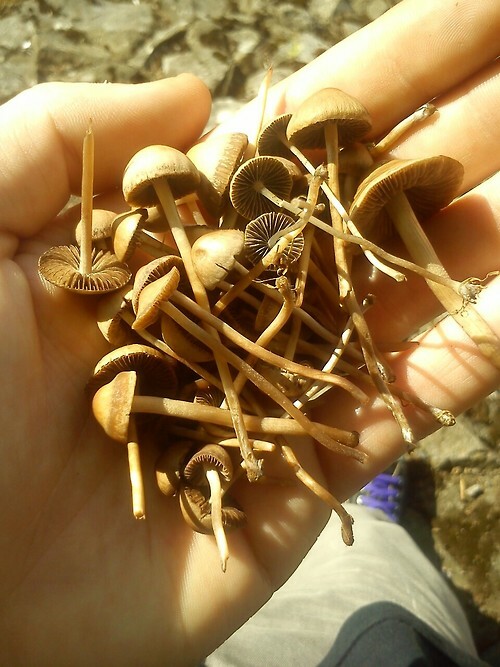 One study recently gave a daily 25 mg dose of psilocybin – the active ingredient in magic mushrooms – to a dozen people who had suffered from treatment-resistant depression (which cannot be effectively treated by antidepressant drugs). After their “trip,” all twelve reported feeling less anxious and enjoying more aspects of their lives. A week later, eight were in remission. Three months later, five of the study participants remained free of depression. Another study at Johns Hopkins University found that psilocybin can be effective in helping people to quit smoking, with an unprecedented 80 percent success rate in one study. Of course, depressed readers shouldn’t just head out to find some psychedelic mushrooms of their own. These are still an illegal drug, and you need to know exactly how much to use to get the best results. However, with careful supervision and parameters, it’s been proven that psychedelics can be a legitimate medical tool. However, much more research is needed before they’re widely used in treating any sort of mental difficulties. Source : Trufflemagic.com ... Where you’ll receive a wealth of information about this psychedelic substance ... and more !